Are village folks really that simple? What happens when rural people start gambling on drugs? Can a small girl from a village break the existing social stigma and become ‘modern’? Are love stories restricted to urban areas? Do genetics play a role in shaping decisions related to mischief? To what length can a father go to get his daughter the more important things in life? Can fulfillment come without education? 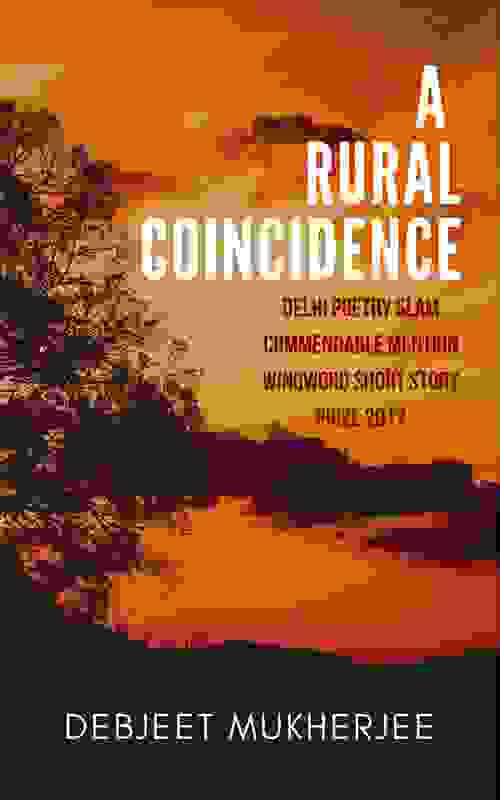 Read this riveting short story of twists and turns in a village depicting the life of a farmer, his family and the village postman.